As part of Verve Records‘ ongoing 60th anniversary celebration, Verve/UMe is proud to announce the July 15 release of eight essential Diana Krall albums in 180-gram, 2-LP vinyl reissues. 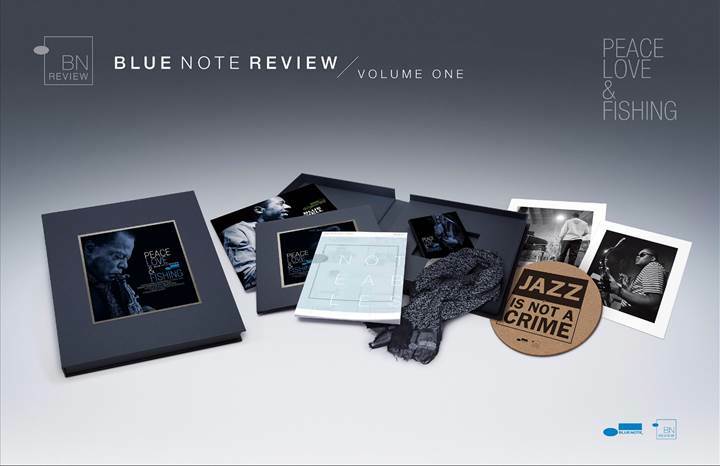 The renowned pianist and vocalist has called Verve home for the vast majority of her illustrious career, and these new versions of her recordings originally released between 1996 and 2009 showcase many of her finest moments in lustrous vinyl format. LOS ANGELES, May 16, 2016 /PRNewswire/ — It’s been 45 years since the release of Marvin Gaye‘s momentous album, What’s Going On, May 21, 1971, on the Motown subsidiary Tamla Records. 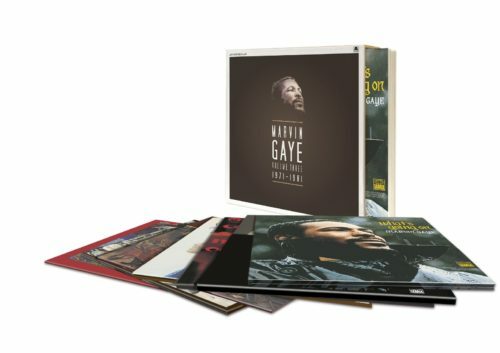 To mark the occasion, Universal Music Enterprises is preparing a series of special vinyl releases, including a seven-LP box set, Volume 3: 1971-1981, which features on 180gm vinyl Gaye’s final seven studio albums for the label, on May 27, a follow-up to the first two installments of the collection. 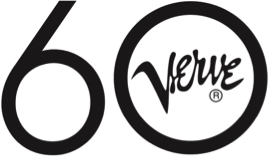 One of the most prestigious labels in the history of jazz, Verve Records will celebrate its 60th anniversary throughout 2016 with a trove of historic reissues and stunning new collections from its legendary archives. 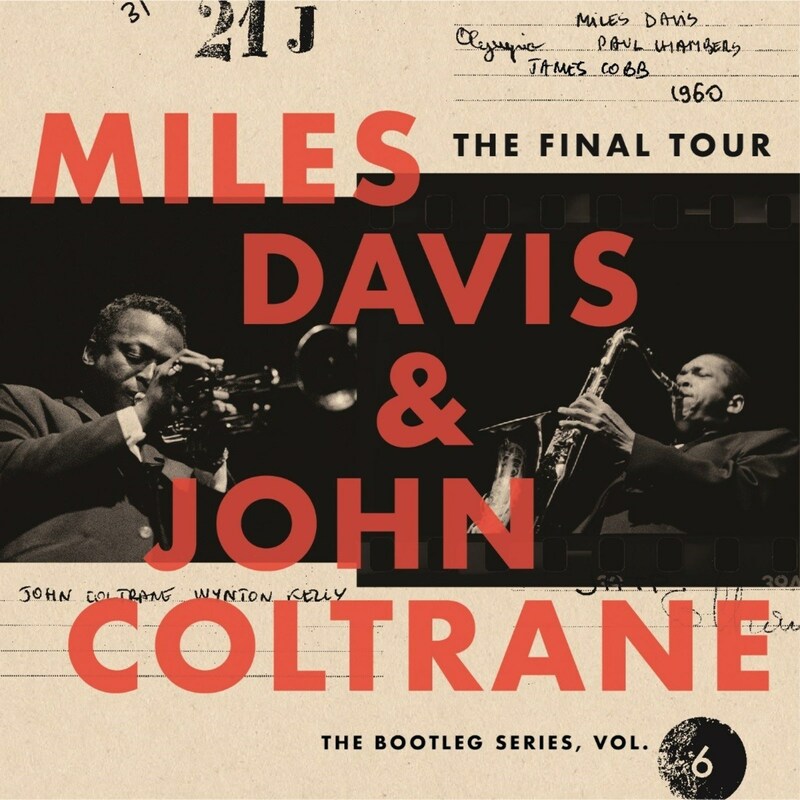 The release schedule constitutes a who’s-who of jazz legends, including such pioneers as Charlie Parker, Billie Holiday, Count Basie, Oscar Peterson, Bill Evans, Wes Montgomery, Louis Armstrong, Jimmy Smith, Stan Getz, and the label’s heart and soul, Ella Fitzgerald. “THE ESSENTIAL CHRIS JASPER” is also available for download at Amazon. 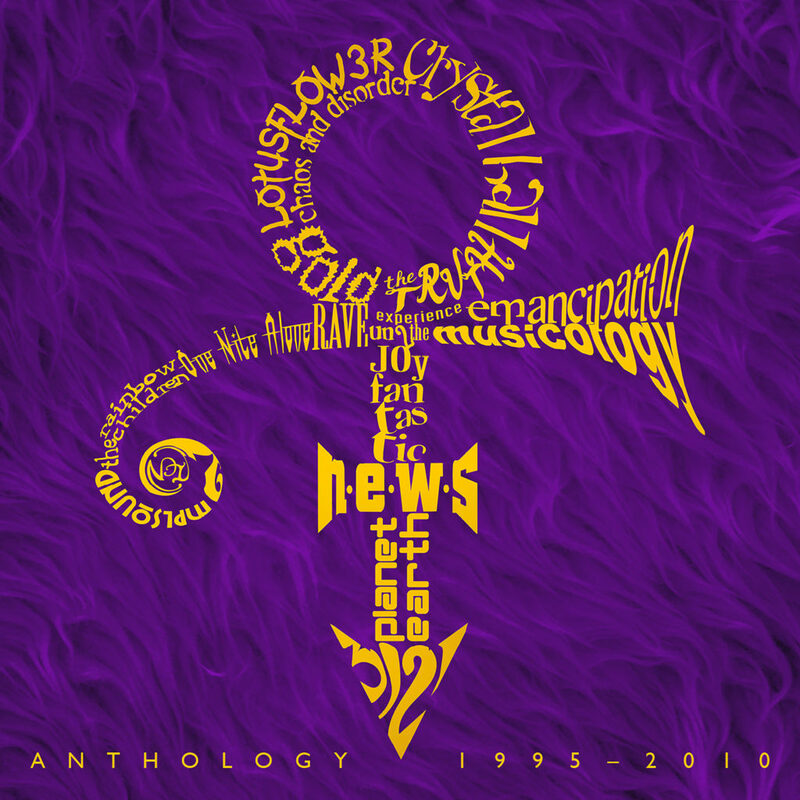 NEW YORK – Dec. 27, 2015 – PRLog — “THE ESSENTIAL CHRIS JASPER” is now available on CD at Amazon. 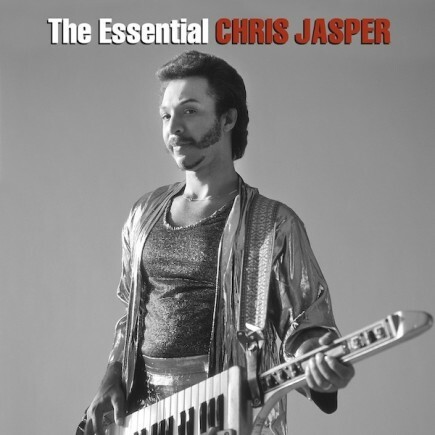 “THE ESSENTIAL CHRIS JASPER” is a 29-track double CD of songs that Chris Jasper sang lead on during his time with Isley-Jasper-Isley and his first two solo albums on his Gold City/CBS Associated Label, including: Broadway’s Closer to Sunset Boulevard (IJI); Caravan of Love (IJI); Different Drummer (IJI); Superbad (Solo); and Time Bomb (Solo). 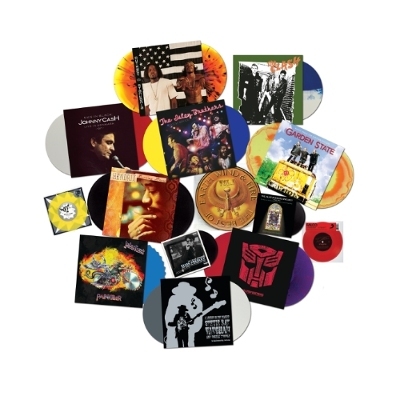 NEW YORK, Oct 2015 /PRNewswire/ — Legacy Recordings, the catalog division of Sony Music Entertainment, announces the label’s line-up of collectible 12″, 10″ and 7″ vinyl releases created especially for Record Store Day’s Black Friday 2015, celebrated this year at the nation’s independent record stores on Friday, November 27, 2015. 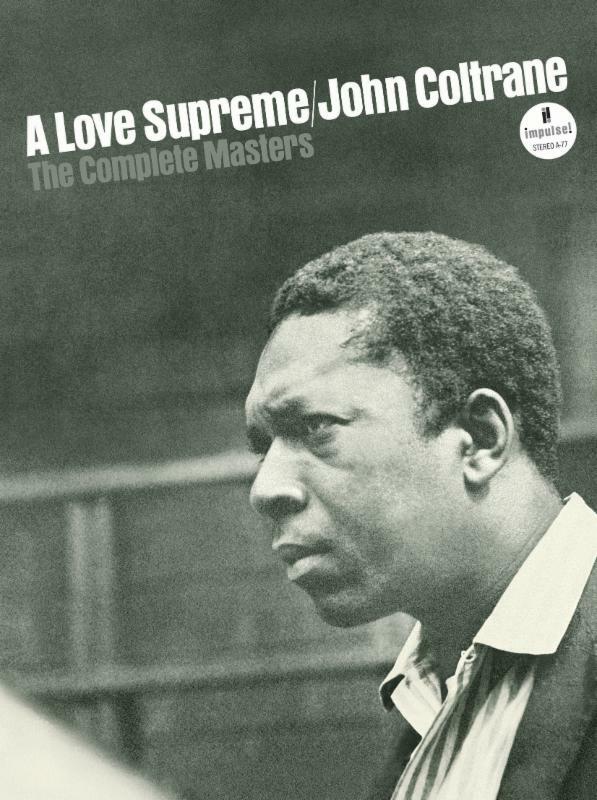 On December 9th, 1964, John Coltrane and his classic quartet (Elvin Jones, Jimmy Garrison and McCoy Tyner) went into the legendary Van Gelder Studio in New Jersey and recorded A Love Supreme–the four-part suite that has influenced musicians and reached generations of fans far beyond the jazz world. 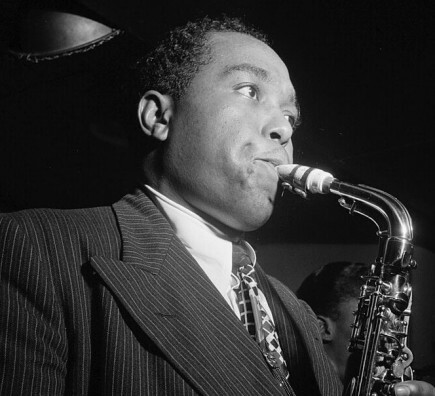 LOS ANGELES, Aug. 26, 2015 /PRNewswire/ — Savoy Jazz will reissue their Grammy nominated collection of jazz pioneer Charlie Parker‘s seminal recordings from the 1940’s, “CHARLIE PARKER: THE COMPLETE SAVOY AND DIAL STUDIO RECORDINGS 1944–1948” on 180 gram vinyl in a 10 LP set.